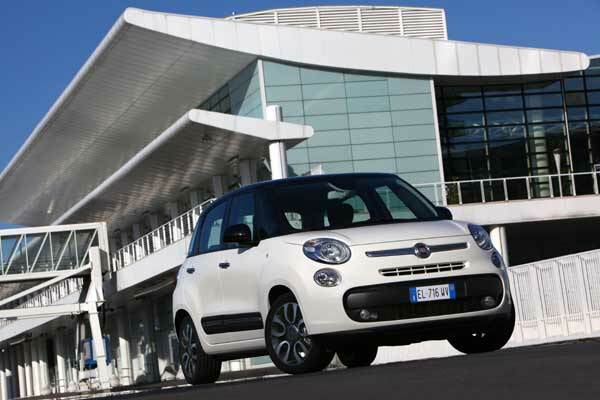 In the fourth part of our Style for Wheels feature we look at the fashion world’s partnerships with car manufacturers. 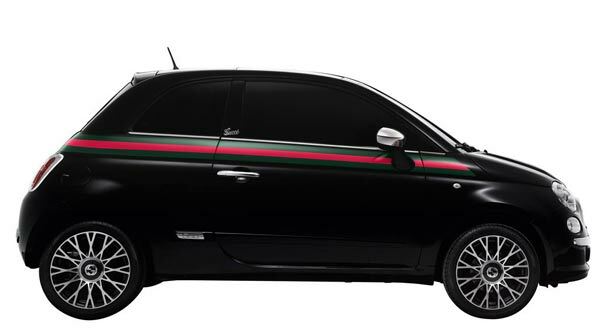 The Fiat 500 by Gucci is a partnership only Italy could create and crosses two iconic Italian names. 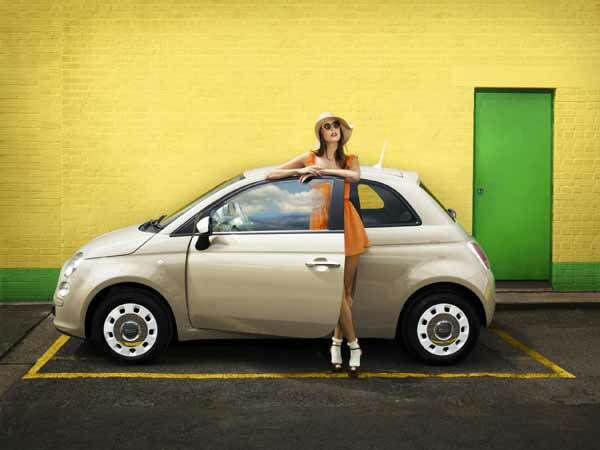 The Iconic Fiat 500, a car synonymous with modern simple design is given a luxury makeover by the Italian fashion houses of Gucci. 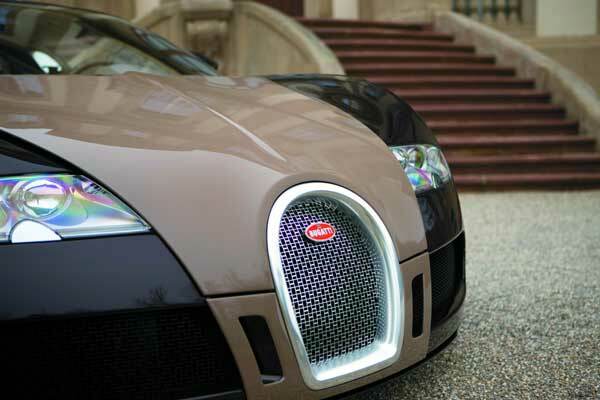 And you thought a designer bag could turn heads? 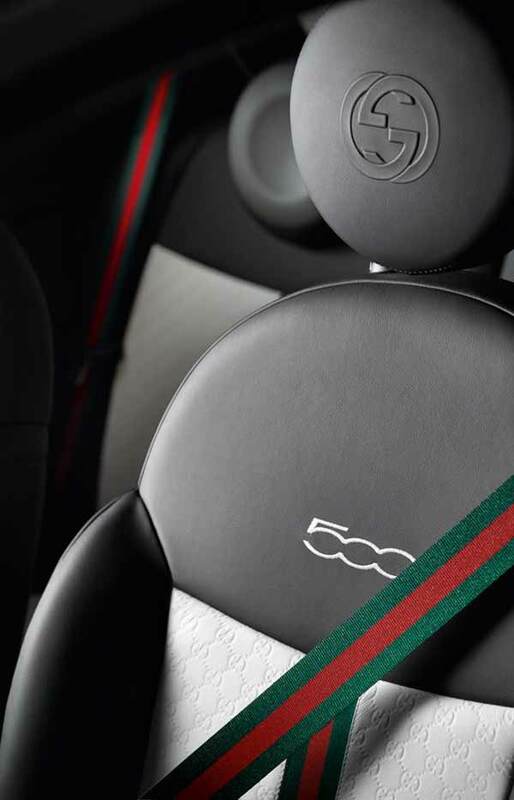 Inside the signature Gucci green/red/green web stripe runs along the entire bodyside perimeter and Gucci logos adorn everything from chrome door handles to mirror covers. 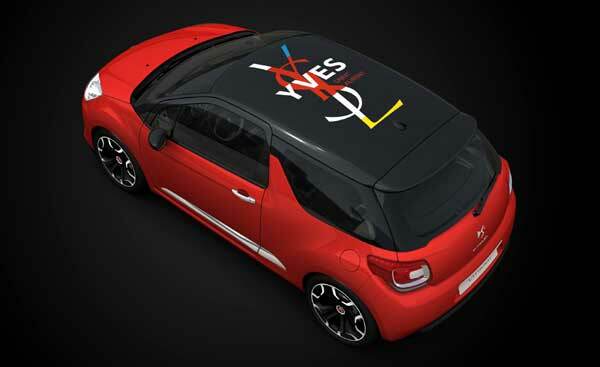 So when you tire of yet another designer Gucci handbag you can always opt for the designer car?